SEAT el-Born made its first appearance in front of the world’s media at the Volkswagen Group night at the 2019 Geneva International Motor Show. SEAT el-Born is a concept car that answers the varied questions posed by the electric revolution, and becomes a game changer in the process. SEAT el-Born is the first 100% electric vehicle based on the Volkswagen Group MEB platform. A concept car named after one of the most iconic neighborhood of Barcelona. 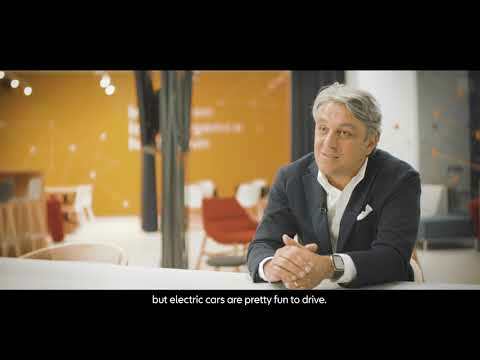 An inspiration for designers and engineers of SEAT who have created a sporty vehicle with the most advanced electrictechnology. Interested in knowing more? Register by Clicking Here and be re-directed to SEAT UK who will keep you posted.